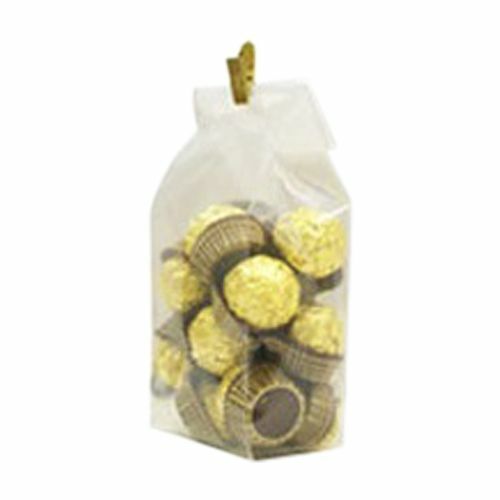 The new poly gusseted bags are made of robust material that gives your products a charming appeal when they are packaged within. 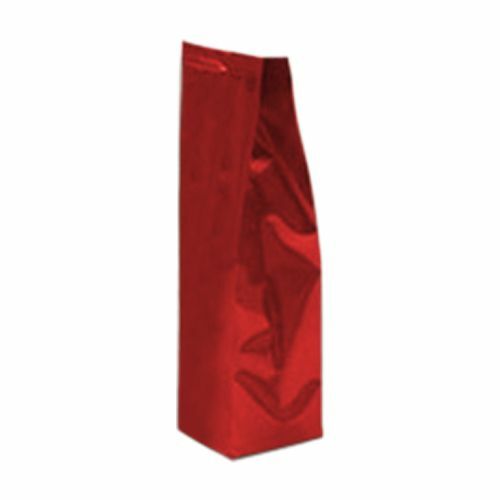 5 X 3.25 X 15"
6.87 X 4.75 X 19.25"
If you're looking for a high quality and cost-effective packaging solution, then the Poly Gusseted bags are all that that you need. 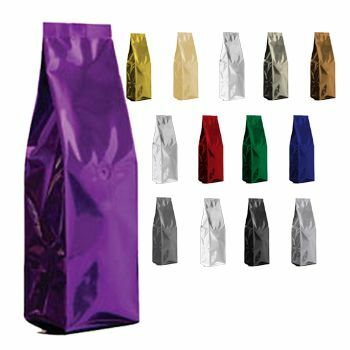 They are available in different sizes and, while the best quality of the bag is that they have strong barrier protection. 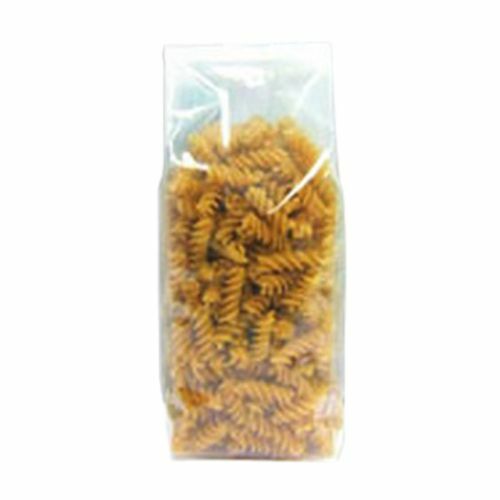 They are air-tight, and are a great alternative for keeping products with low shelf-life.The poly bag is available in a center seal, side-seal and concealed seal style. The 5lb. bag offers additional durability due to the concealed seal, which prevents it from bursting. 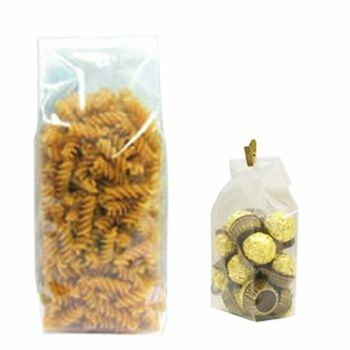 There is also a tin-tie and valve application offered with the bags.